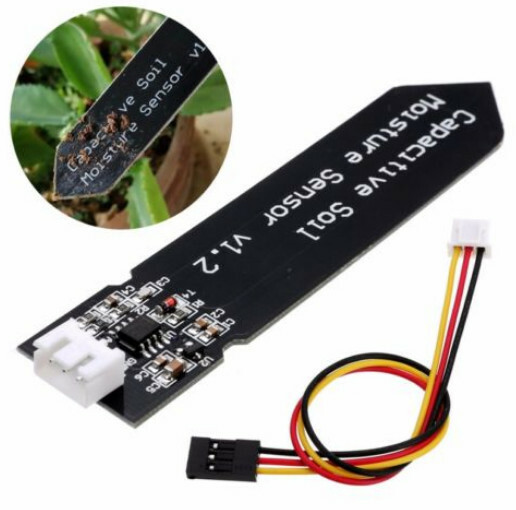 The article Interesting sensors for your weather station was updated. There are two new sensors for measurement of moisture of soil. The first sensor measures conductivity, the second measures the change of capacity.